The Richard Urban Show: Why Does West Virginia Require Rotavirus, Hepatitus A and Meningococcal Vaccines? 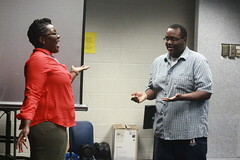 STAR Interfaith Leadership Training raises youth to be leaders who are confident in their decision to remain sexually abstinent before marriage. Middle & High School Youth and Parents as well as Youth Workers, Mentors, College students. From 2:30 p.m. to 4:00 p.m. Receive STAR Guide Certification after competing all ten weeks. Make a Difference! STAR Guides help middle & high school youth make right choices. 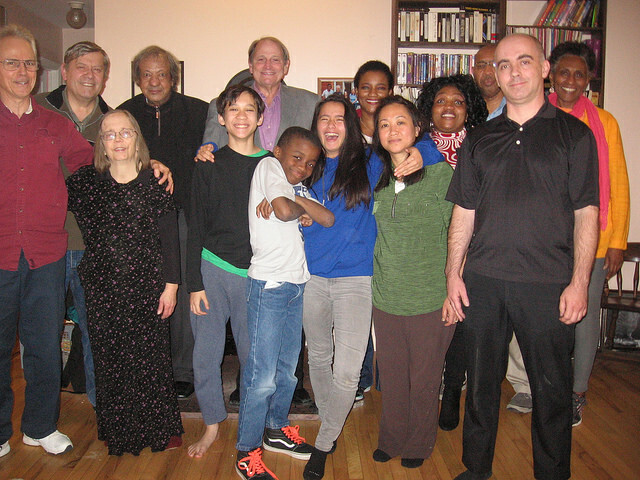 Seventeen people attended the STAR Interfaith Leadership Training Conference held in historic Harpers Ferry West Virginia between November 24th, 2017 and November 26th, 2017. Dr. Chanda Adkins of West Virginians for Health Freedom spoke on Vaccine Choice for West Virginians by Zoom video conference on the 24th. West Virginia is one of only three states that mandate vaccinations for school entrance without any exemptions for religious or conscientious reasons. Our local state senator, Patricia Rucker, introduced a bill to overturn that in January, 2017, but it never got out of committee. 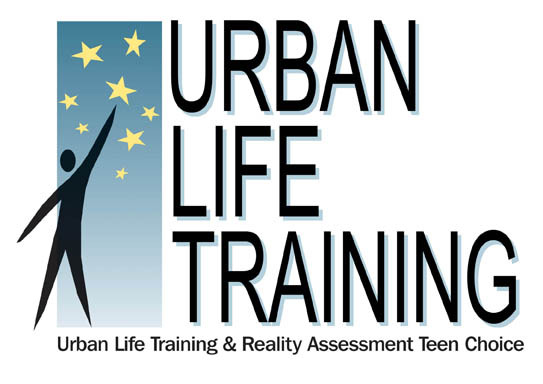 Urban Life Training will assist in helping to pass a bill overturning this mandate in 2018. West Virginians for Health Freedom is sponsoring Health Freedom Day at the state capitol in Charleston on January 15, 2018. Urban Life Training will be a vendor and we will lobby for restoring health freedom to West Virginians.